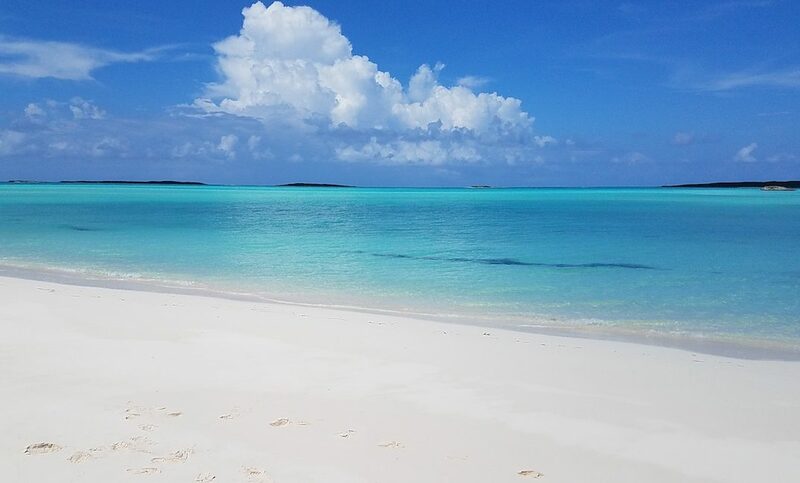 Brent Grablachoff recently went on a 4-day solo travel adventure to explore the beautiful out island of Exuma located in the Bahamas! As Brent travels and works hard all camp season long, it’s important at the end of the year for him to have an annual getaway to reset his mind and body and be charged and ready for next year. Brent researched thoroughly where he would have this year’s vacation and his top two requirements were crystal clear water and secluded beaches. Boy, did he get all of that and some! 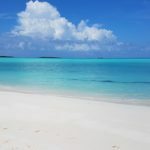 We’ve included some of his favorite Exuma photos from his travels. These were all taken on his Samsung Galaxy smartphone and no filters were applied. 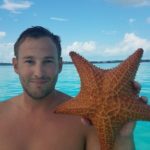 If you have not yet been to Exuma, Brent Grablachoff said this is perhaps the most beautiful water and beaches in the world. He’s been blessed to travel to several islands and tropical destinations over the years, and he can’t recall a water more pure and clear. While in Exuma Brent accidentally discovered the famous ‘pig island’ while kayaking one morning. He beached his kayak to relax for a few minutes before snorkeling and a big oinker came up behind him and scared the heck out of him! 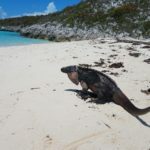 On a tour he swam with docile nurse sharks, got bitten by crazy iguanas and saw wild dolphins swimming in nature. 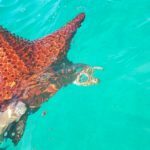 He also found several sea stars aka star fish and sand dollars and even saw stingrays and amazing wild sea turtles while exploring on his own! No animals or sea life was harmed during these videos or photos. 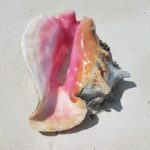 See below for some cool photos of Brent’s adventures in beautiful Exuma in the Bahamas.